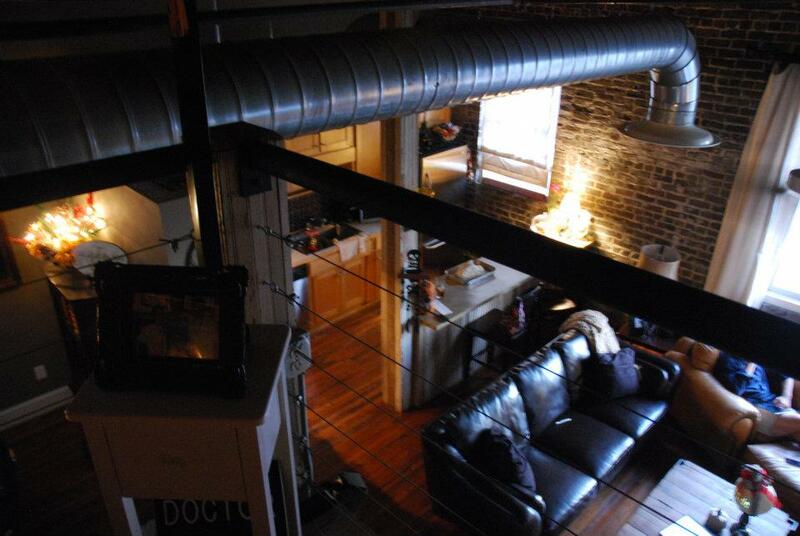 Want to be in the center of Downtown Loft living? 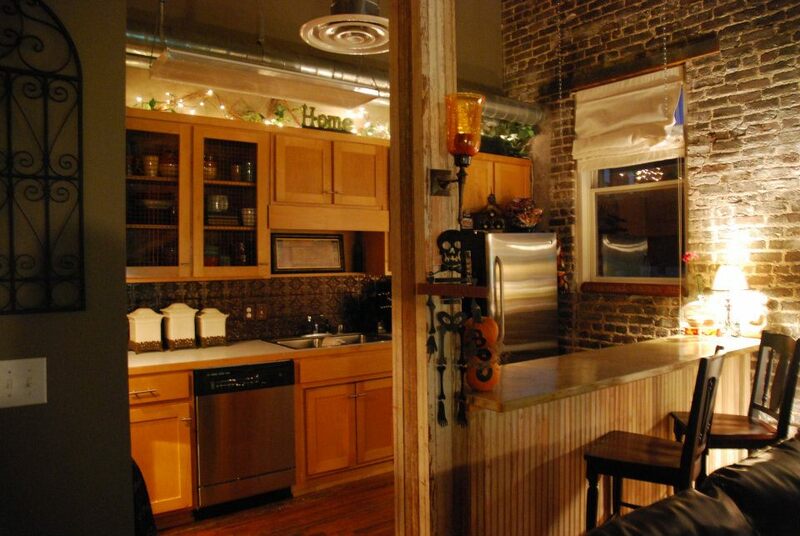 This loft is located within walking distance to many restaurants/bars and the new Publix grocery store. Volunteer for Artwalk September 9th and 10th! Birmingham Artwalk, set for September 9 &10 is celebrating our 15 years of transforming downtown Birmingham into a walkable art gallery in STYLE! But, we need your help to make it the best year yet. Sign up TODAY to volunteer for a short shift at Birmingham Artwalk and you'll get a FREE ticket to our Artwalk After Party, featuring Matthew DeVine and a stellar cast of Birmingham's musical talent! Plus, food and drinks to thank you for your time over the weekend! If you've passed by 2nd Avenue Storage or eaten at El Barrio lately, you may have noticed our lobby windows have been covered. We are excited to announce we have a new retail neighbor who will be opening up soon. What kind of shop? Well, we're sworn to secrecy but all will be revealed September 8th, so stop by for the grand opening! Join us for the event of the summer! The Junior Board of Hands On Birmingham is proud to host their annual summer fundraiser Southern Summer Night on Thursday, July 28, 2016 from 5:30-8:30p.m. 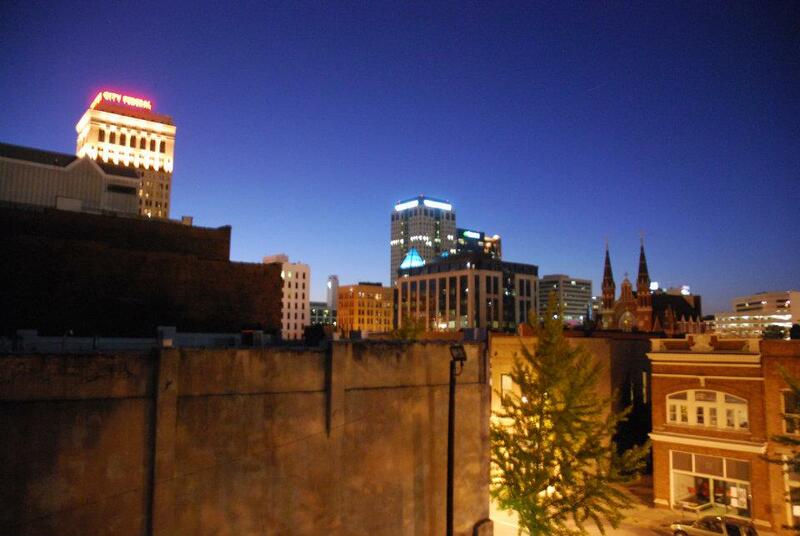 The festivities will take place at Tavern on 1st located in Birmingham's Historic Loft District. The evening will include fabulous food from Pranzo, a live auction with fantastic items for bid and the opportunity to win a cabinet of cheer donated by Ashley Furniture filled with wine and spirits. Guests will enjoy food and two drinks with the purchase of a $25 ticket or guests can purchase a ticket and t-shirt for $40. Guests will also have the opportunity to network with professionals from the Birmingham area as well as learn more about Hands On Birmingham's volunteer programs. Proceeds from this event will help Hands On Birmingham further its mission of connecting people with organized and meaningful volunteer opportunities to help bring about positive social change. Our friends over at Bhamarchitect have posted a few details on a new restaurant slated to open up down the street from us, helmed by the geniuses that brought us Bamboo on 2nd! Take a look at their post. We Hosted Karen Libecamp at Artwalk! People came from all over the metro area to enjoy Artwalk this past weekend. Karen Libecamp showed her work in The Wade Smith Foyer Gallery. Karen has recently been featured on MTV News and The Huffington Post, so we were honored to host somebody super famous. She was very successful, even in spite of Friday night's rain. Saturday had a steady stream of traffic in all of the venues, and The Gallery was no exception. Everybody loved Karen's miniature paintings. If you weren't able to come out or missed Karen's work, you can catch up (and maybe even purchase) some up at her website or come by The Gallery; her work will be displayed all month! There was a line down the block to get into the after party. Come to Artwalk this Weekend! The event is free to the public and in the last three years has become a much anticipated fall event drawing visitors from all over to downtown Birmingham. For the past two years, more than 10,000 people walked the streets of downtown during the two-day event. People of all ages can enjoy being downtown at a safe, family-friendly, community event. Friday night has been compared to a huge gallery opening with a street festival atmosphere, while Saturday afternoon caters more to the family crowd with special children's activities. Artwalk could not happen without the best volunteers in town. Please sign up for a short shift and you are guaranteed a grand time meeting new friends and supporting one of the best festivals in Birmingham! Plus you get a FREE limited edition shirt and a ticket to your SUPER After Party! Just click HERE to sign up! I'm super excited about our new logo, designed by Ted Perry over at Shive Design! Look twice and you can see how the stylized hand truck also makes a two, and the layout of the words "2nd Avenue Storage" Suggests a box on the hand truck. I've already updated the website with the new logo, and next I'm going to get a window sign made up for the store front. On any given Sunday you can look down from the window of this loft and see photographers taking pictures of historic Morris Avenue. 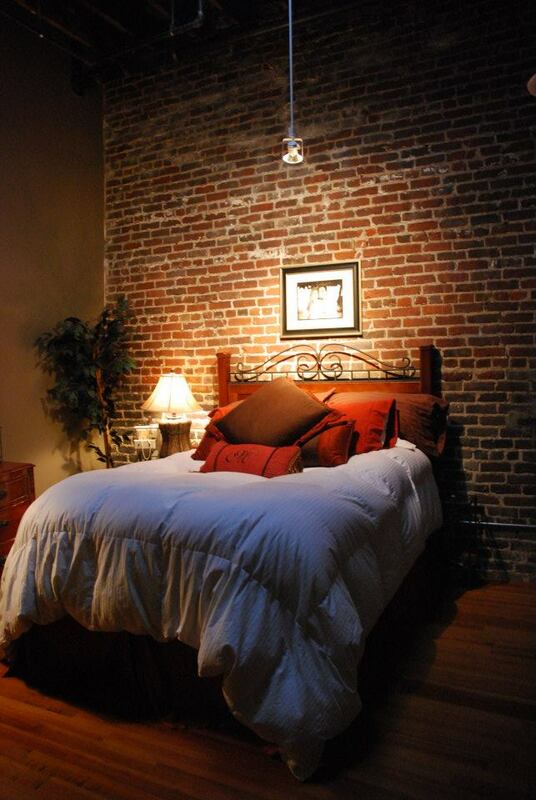 Cobblestone, Gaslight style streetlights, and trains make you feel like you've gone back in time, even though you're within walking distance of Downtown's newest amenities like Railroad Park and Regions Field. The rooftop deck is the perfect place to spend a Saturday afternoon grilling out with friends, but if you'd rather someone else do the cooking you can walk to plenty of neighborhood restaurants like El Barrio and Urban Standard. 10 years ago when I told people I lived downtown, the first thing they would ask is "aren't you scared?" It's been a long time since anyone asked me that; now they ask "Where do you buy groceries?" The perception that downtown is dangerous has diminished a lot over these 10 years and even without numbers you can tell simply by walking down 2nd Avenue on any given Friday night and seeing all the people walking around. I've written before about people's different definitions of what makes up "downtown" Birmingham, but the area I think of as downtown is pretty analogous to the CAP district even though 2nd Avenue Storage is a block outside of their official coverage area. Despite the perception 10 years ago, even then the crime rate was one of the lowest in the metro area. In 2014, it was the same as Mountain Brook and Vestavia, and lower than Hoover. Take a look at the 2014 numbers on CAP's website. I was shocked to find out someone was raising bees on a rooftop in Downtown Birmingham. A few weeks ago a new Twitter-er with the handle @citybee followed me. Taking a quick look at their profile told me that they sell honey and list their location as Birmingham. I’ve always heard local honey eases allergies, but even if that’s not true it’s a great excuse to eat honey and I like to support Birmingham area businesses. I followed the link to their website to see where I could buy their honey. Browsing the site, the word “urban” kept popping up and I thought “surely they can’t be raising bees downtown, can they?” A little digging turned up that, sure enough it was downtown and only two blocks away from me. Even crazier, I recognized the address as being the house of my friends Chuck Strahan and Jay McKinney. I got in touch with Chuck and Jay. They told me that yes, they were raising bees on their roof and selling honey along with creams and balms made from beeswax. They invited the Accordion Player and I over to check out the operation. The hives are on the roof, three stories up, so the bees’ flightpaths don’t intersect foot traffic in the area. They travel for three miles every direction gathering pollen from trees and other local plants. City Bee started out 3 years ago with 10,000 bees. They harvest honey once a year, usually in late spring or July at the latest. The operation has grown and with only two hives last year they produced over 162 pounds of honey. This is an especially impressive yield considering they only harvest excess honey, leaving the bees with plenty for themselves, instead of supplementing the bees’ diets with sugar water as is common practice with some other producers. The city has ordinances about the number of bee hives a homeowner can keep, so they are looking for creative ways to expand within the city, but in the meantime are setting up more hives and their very own processing facility near Smith Lake. Recently City Bee redid thier logo and packaging. They approached the UAB Visual Marketing Department, and students came up with some simple, very modern, looking designs. I think the new packaging looks extremely classy and professional. City Bee sells their honey and beeswax products in the neighborhood at Charm and Sojourns. You can also catch them at Pepper Place on the weekend of May 16th. If you prefer to buy honey in your underwear, you can order in the comfort of your home directly from their website. The honey was delicious and gone in about a week. I don't know that it did anything for my allergies, but they have been so bad this year I'm not sure anything would help. I’ve especially enjoyed the lip balm. It has a nice Lemongrass scent and goes on easily. I also bought the Earth Element Body Butter. It’s a great moisturizer and I love the texture. I’m not the biggest fan of patchouli and the scent was a little strong for me, so next time I am going to try either the Jasmine & Cypress or Lavender & Lemongrass scents instead. It's exciting to have another creative business downtown, and who would have thought to put beehives on a rooftop? What a great idea! 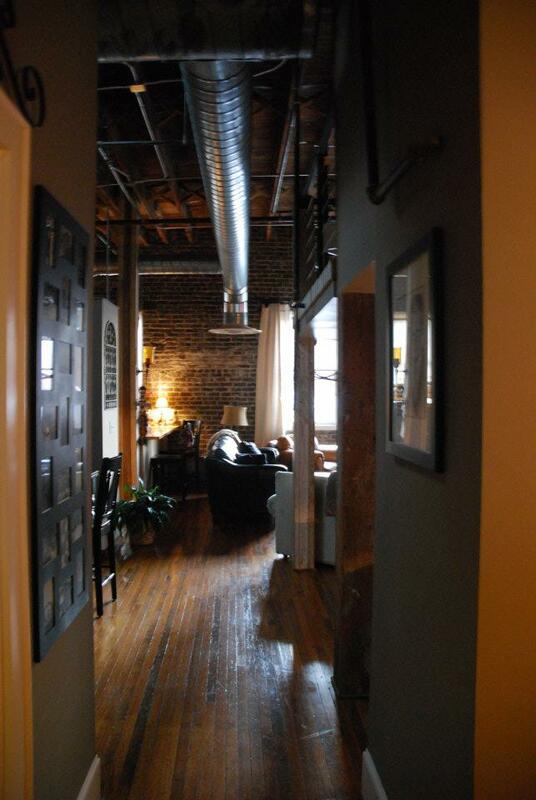 Traditional loft with exposed brick and beams, and original hardwood floors. 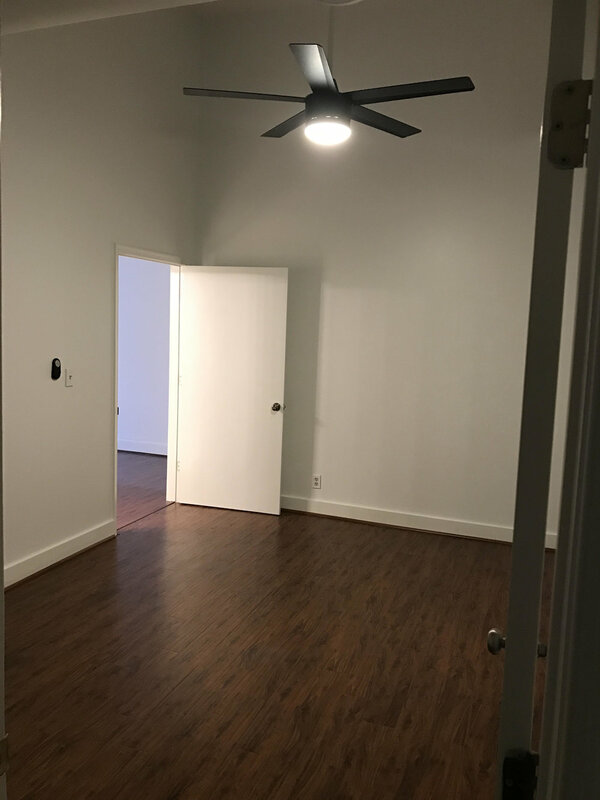 1 bedroom, 1 bath, with bonus loft that could be a semi private guest bedroom. Rooftop deck and one secure indoor parking space. 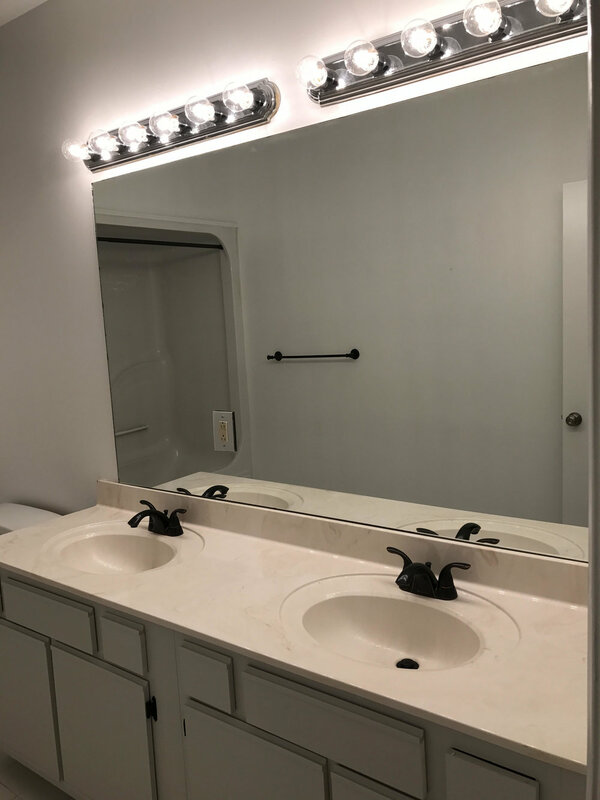 Walking distance to market, dry cleaning, post office, restaurants, nightlife, and Railroad and Regions Parks! I love Pac-Man, but you know what would make Pac-Man better? Having Pac-Man run down 2nd Avenue in front of 2nd Avenue Storage! Follow this link to play. It's one of Google's April Fool's things so I don't know if that link will work after the 1st. Enjoy! Come out to 2nd Avenue tomorrow for the Monthly Artcrawl. The Wade Smith Foyer Gallery will be hosting painter Elaine Mayes and Stoneface Studios Ceramics. If you're cold duck into El Barrio for something to warm you up!